Its all about the soil. Cover crops protect and build your soil. They improve soil health, help with weed control, reduce erosion, improve soil microbiology and build organic matter. They also can provide a forage crop that can be utilized. Having an active root system in the ground twelve months of the year means beneficial organizms in the soil will be more active. It is growing two or more crops on the same piece of land in a single growing season. Some advantages of double-cropping include the potential to increase yield per acre by 2-3 tons of dry matter, the ability to produce quality feed high in fiber digestibility, helping gain soil health, and the opportunity to moderate extreme weather risks. Ask us to help you explore crop combinations that will benefit you AND UNLOCK YOUR FARM'S POTENTIAL. The more diversity you can plant, the better. Ensure good seed-to-soil contact, proper seeding depth, and adequate soil preparation. Try to time your cover crop seeding with a forecast of rain, if possible. 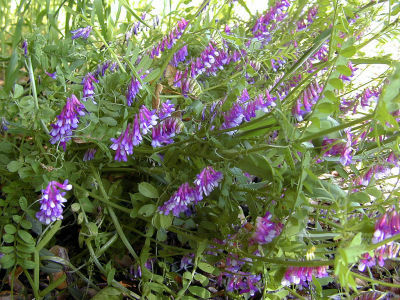 If using cover crops for forage, increase seeding rates by 50%. 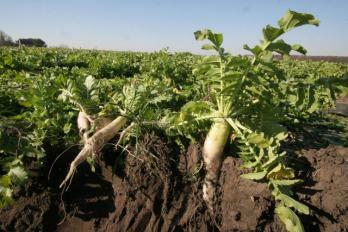 Some crops, such as radish, can be precision planted on rows, lowering overall seeding rates. If you are new to planting cover crops, a good place to start is winterkilled crops; they require the least spring management. You can always conduct a test plot on your farm to experiment. 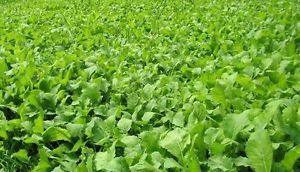 Varying the maturities of your cash crops or including a 3rd crop in your rotation can provide a wider window of opportunity to successfully seed cover crops. Check chemical rotation restrictions before planting. Watch your combine settings and how you manage residue (chopper heads often leave residue that shades out fall-seeded cover crops). Think through your fall, spring & summer management and rotations. 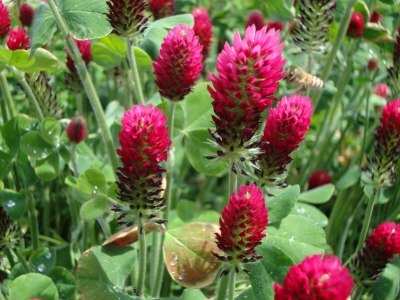 We can help you make a plan and pick the best cover crops for your soil.